Please note that we can only print on the top part of this particular mug, above the dimples. Perfect for printing or etching! 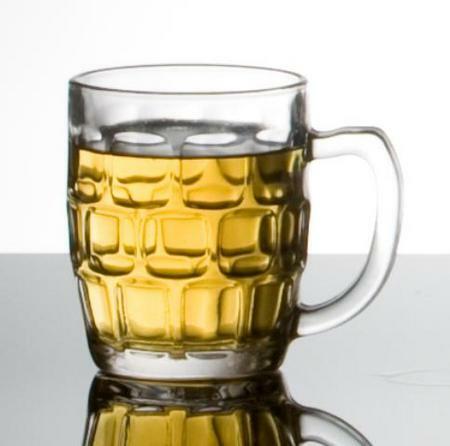 At Mad Dog, we offer the choice of either printing or etching your company logo or custom text onto the glassware. Whether it be for a wedding, restaurant, corporate event, bar or a special occasion, we have the right glassware to suit your needs. Please call or email us for more information.